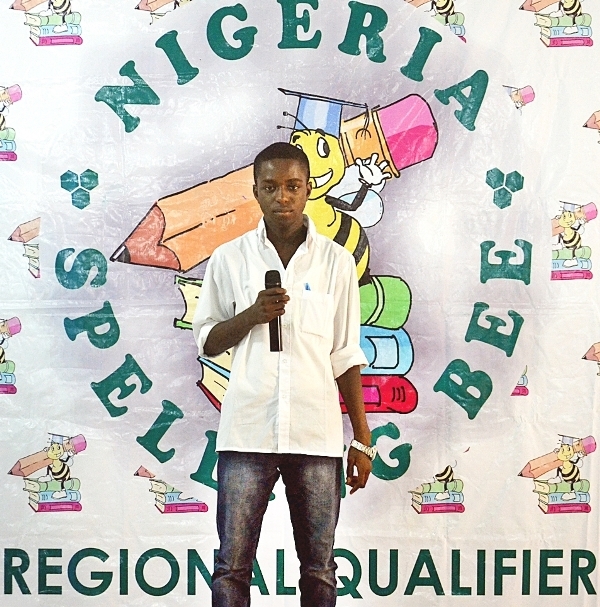 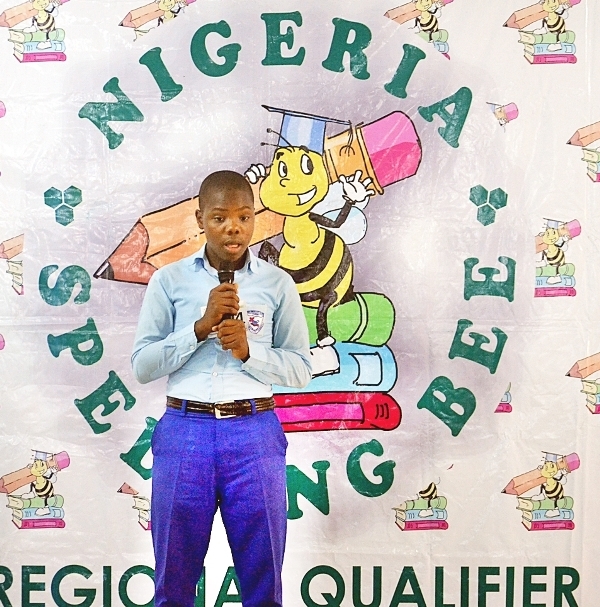 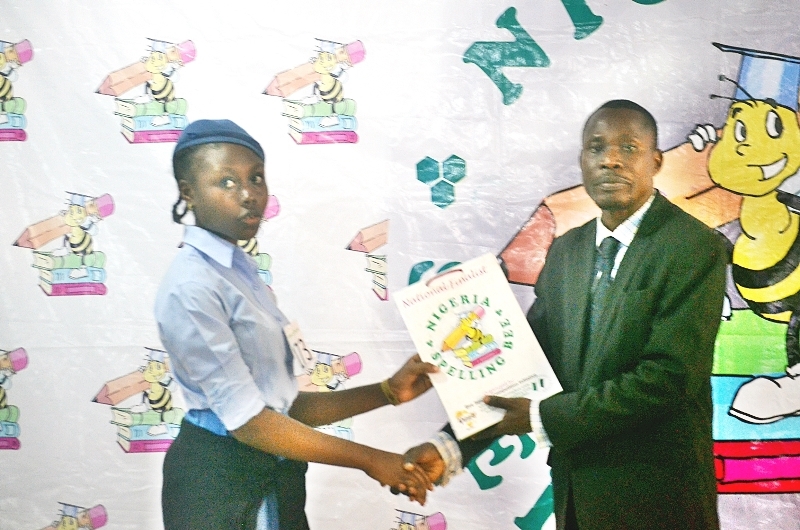 It was an entertaining and fun competition at the North-West Regional qualifier of the Nigeria Spelling Bee which was just concluded in Kaduna. 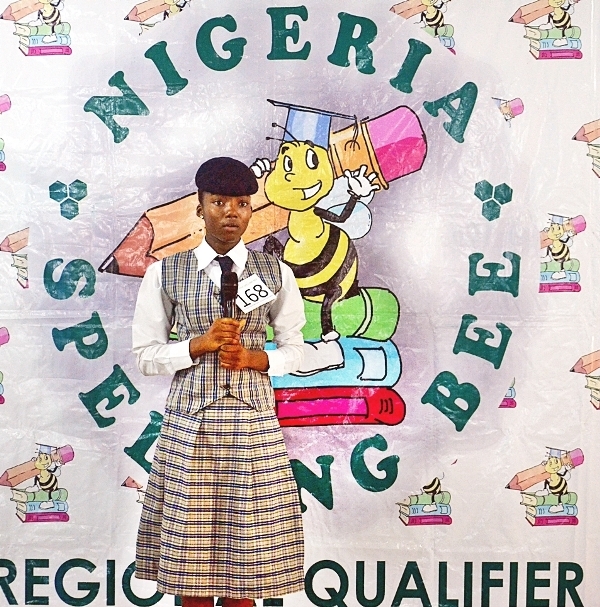 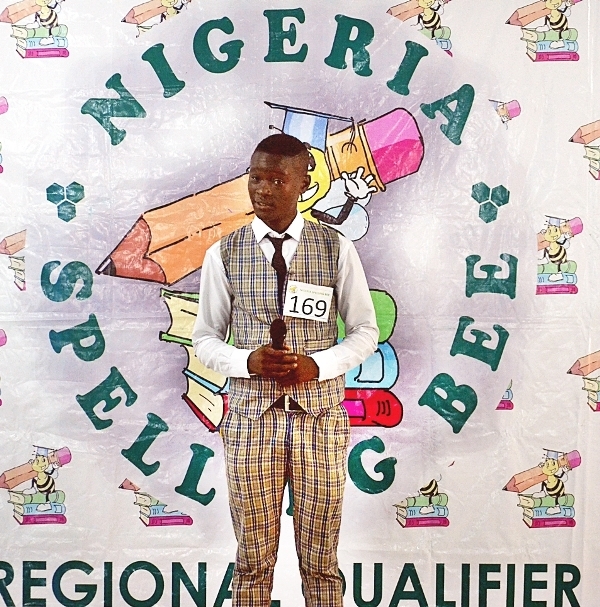 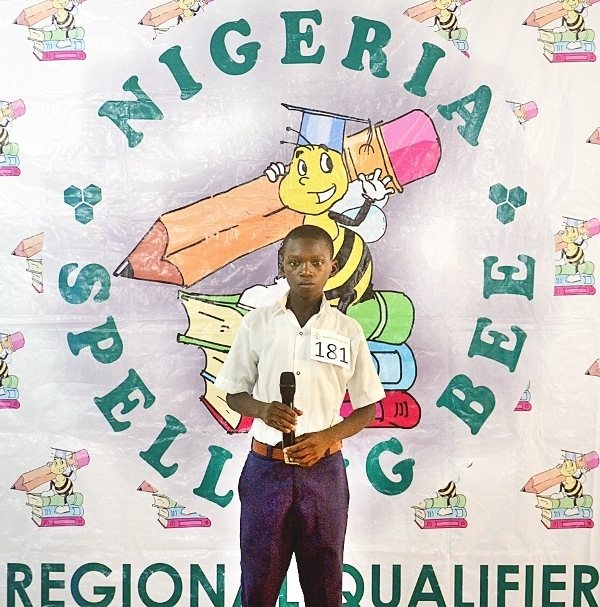 This marks the end of all qualifiers for this season’s Nigeria Spelling Bee. 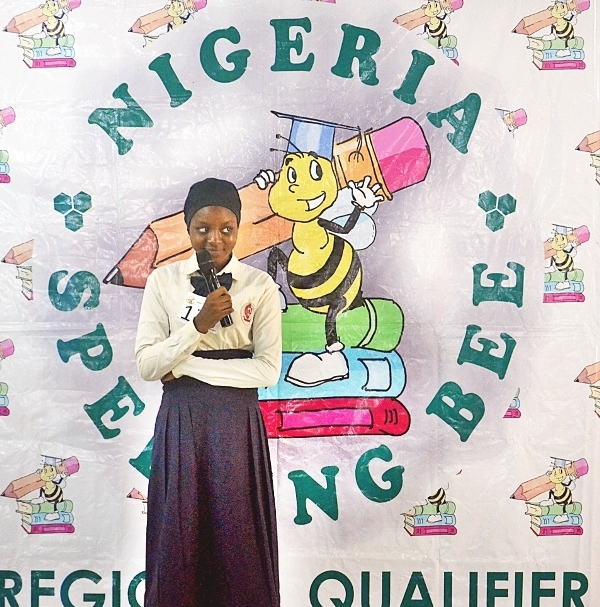 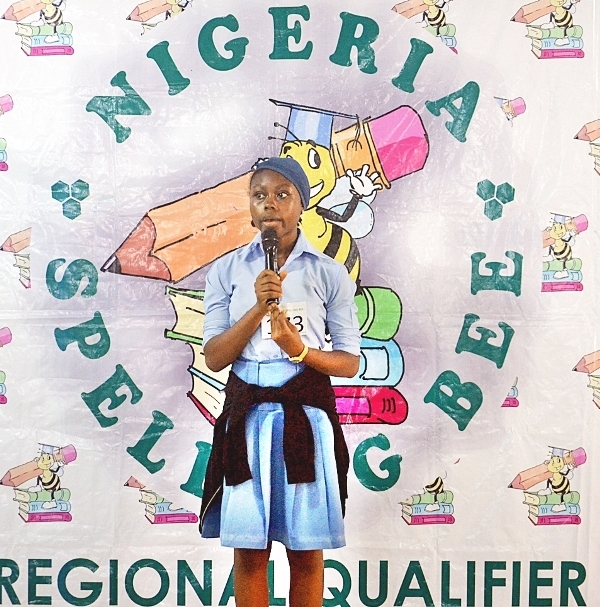 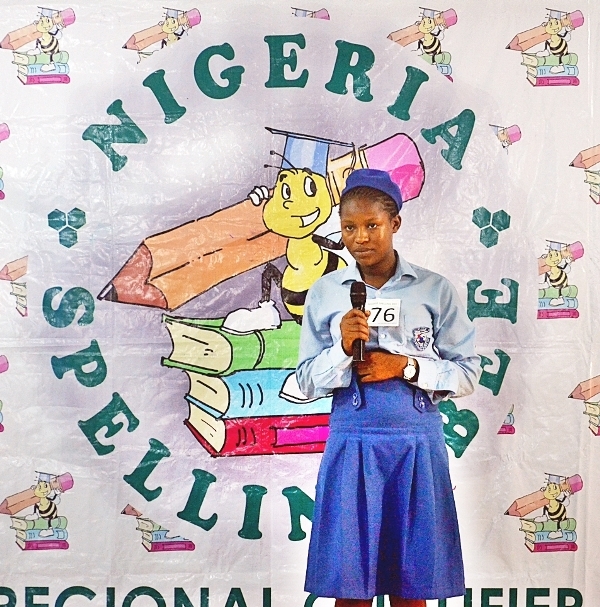 Three spellers emerged in the contest who will join the two spellers from the 1st phase of the North-West regional competition held in Kebbi to represent the region as the National Finalist from the North-West. 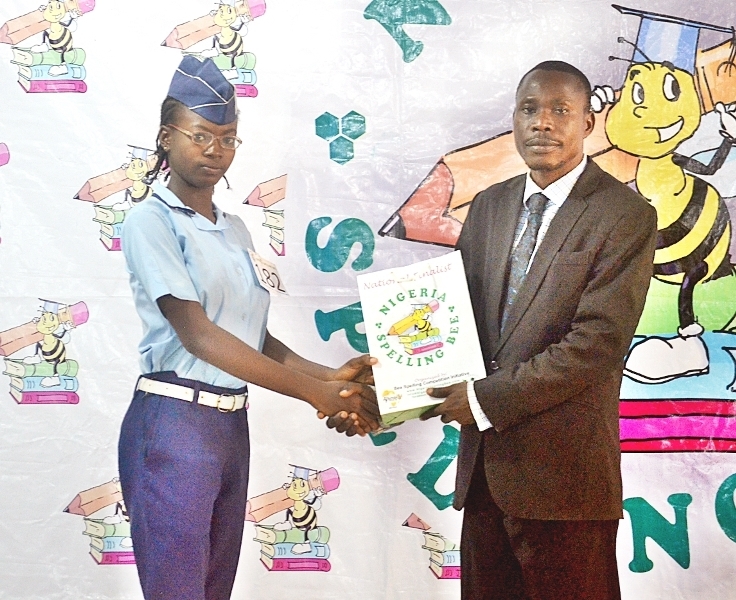 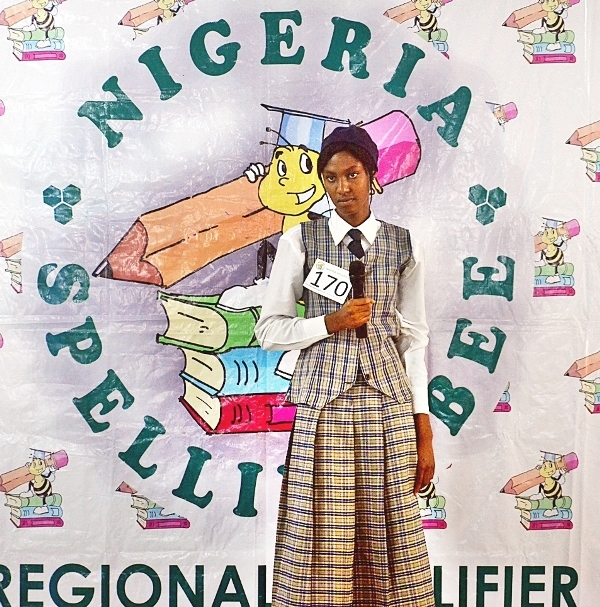 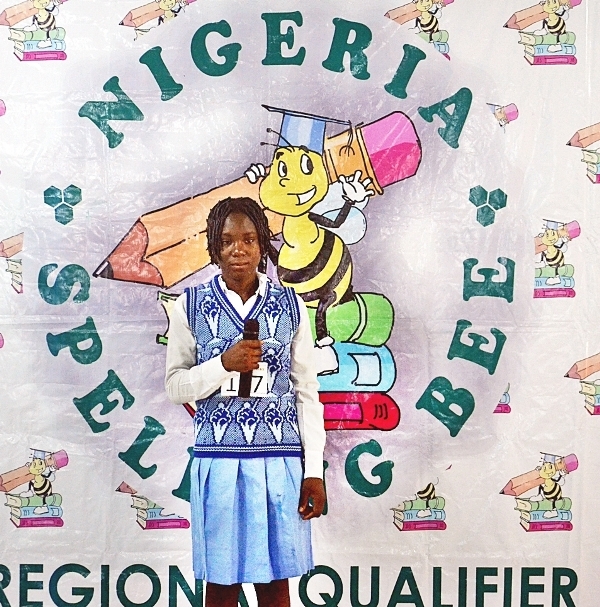 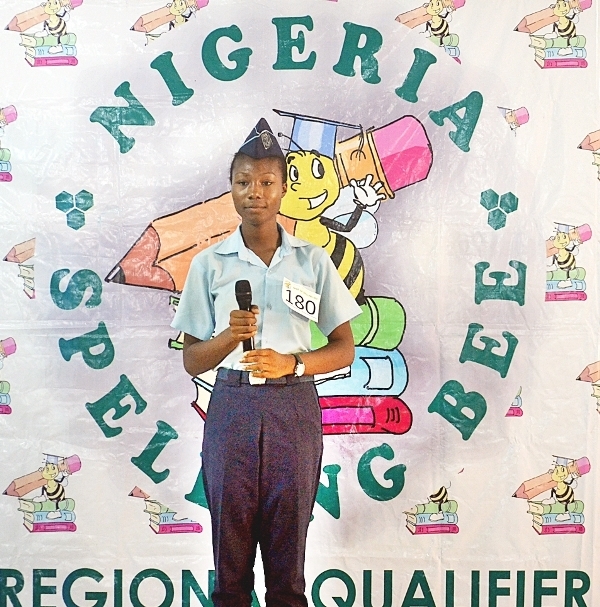 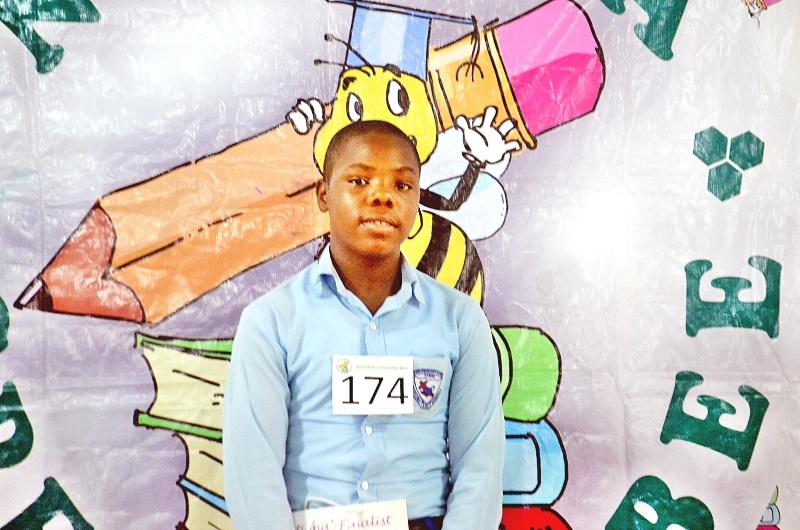 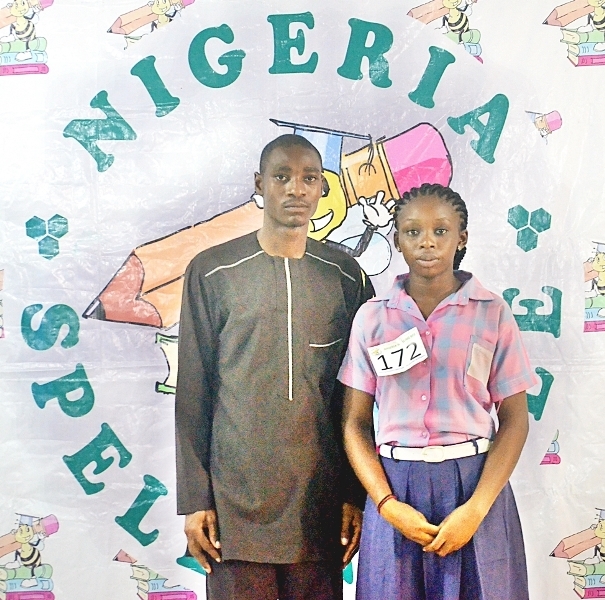 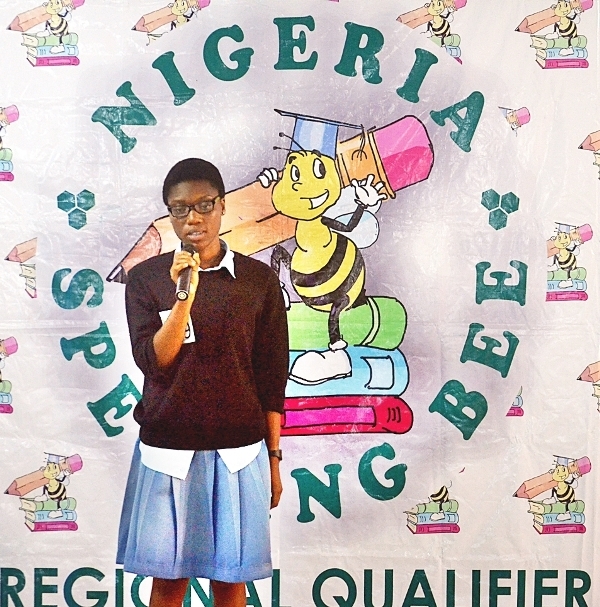 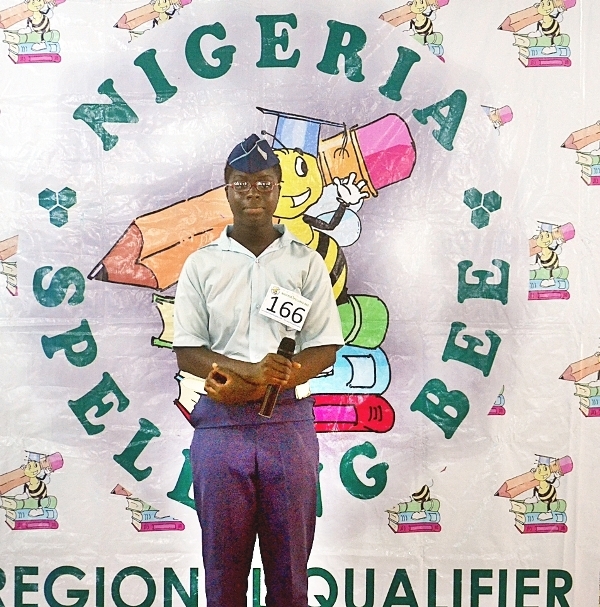 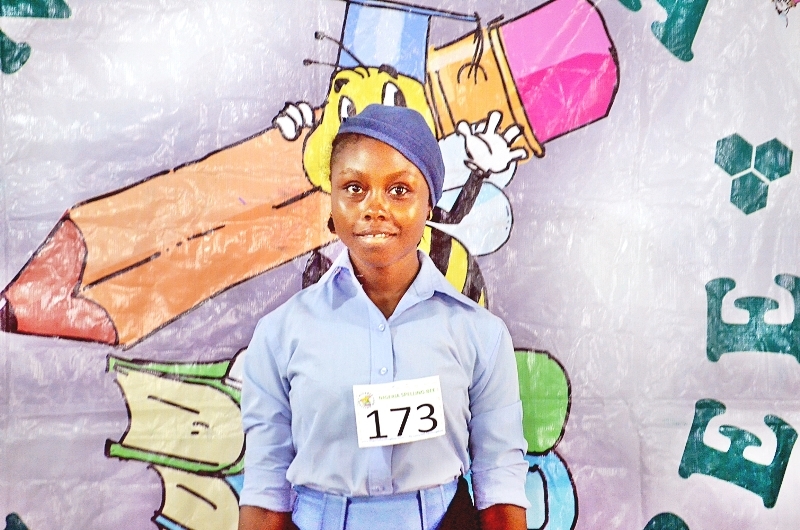 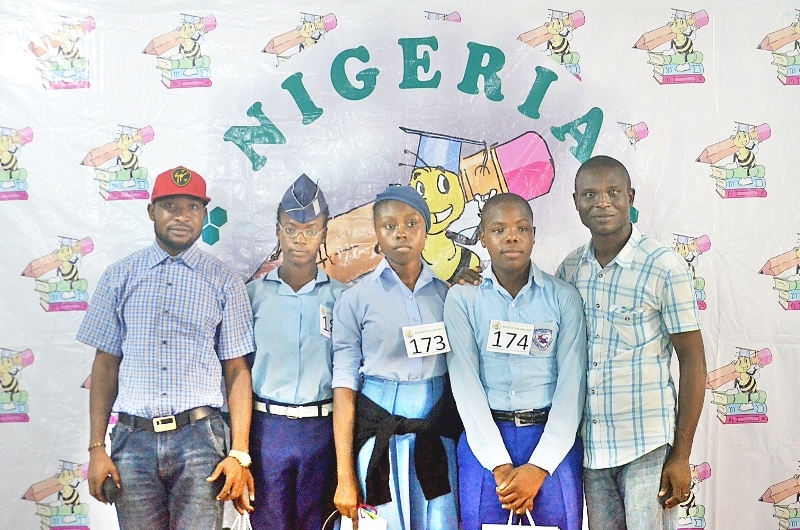 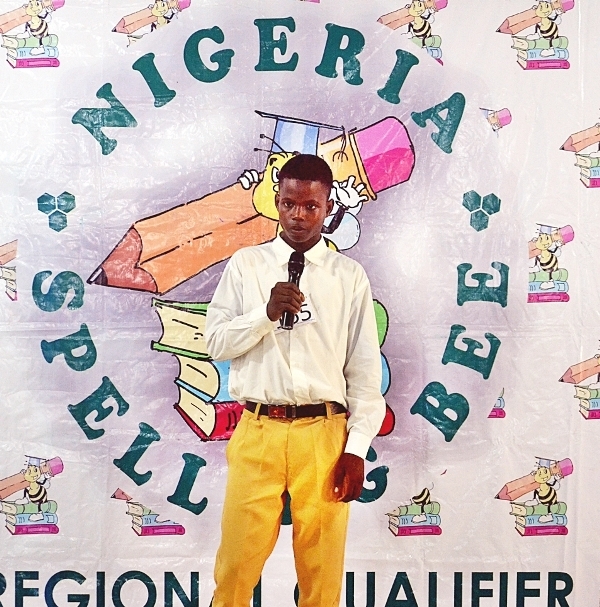 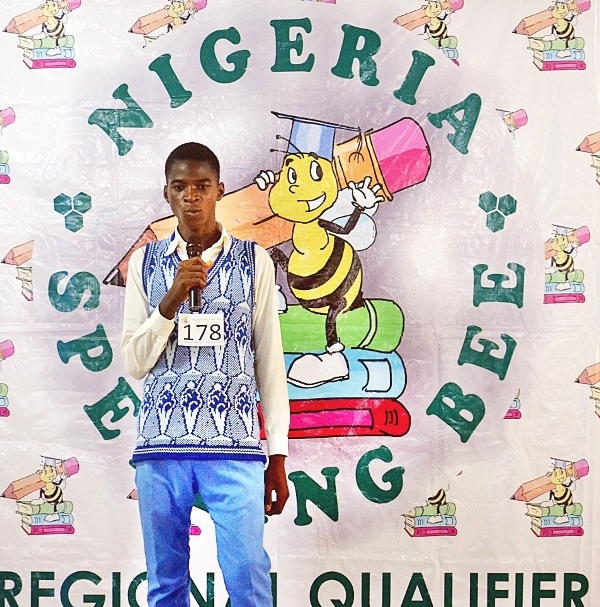 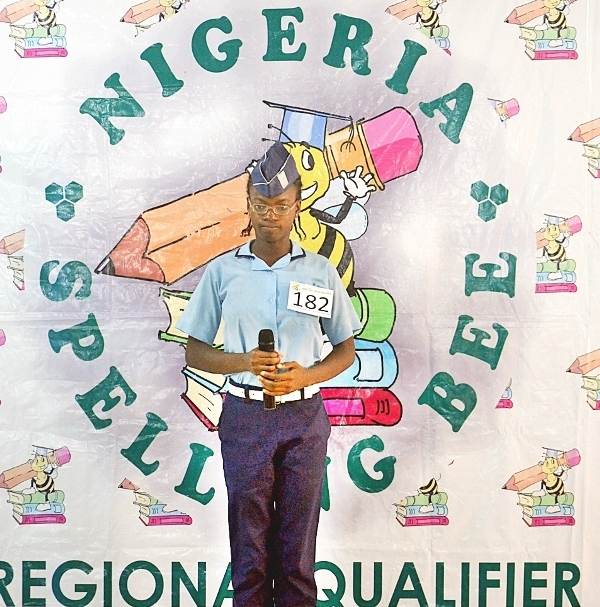 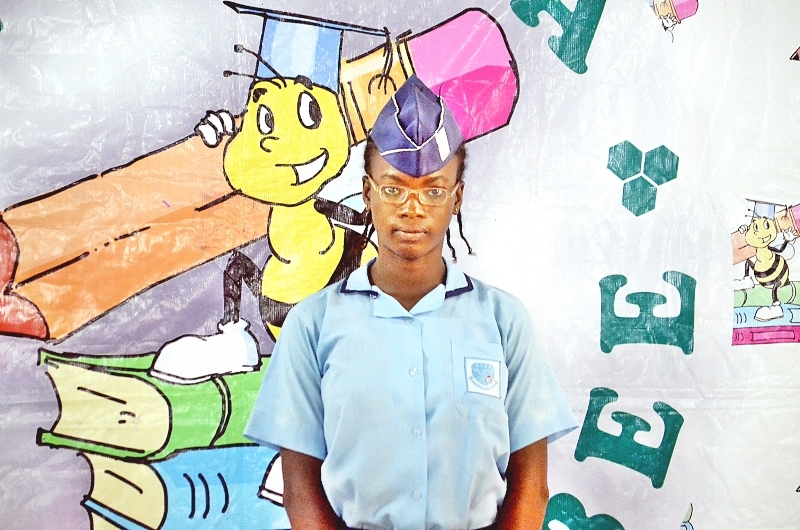 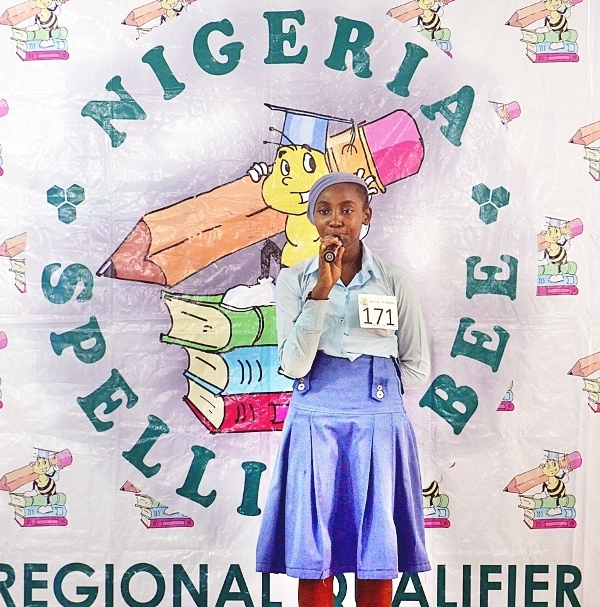 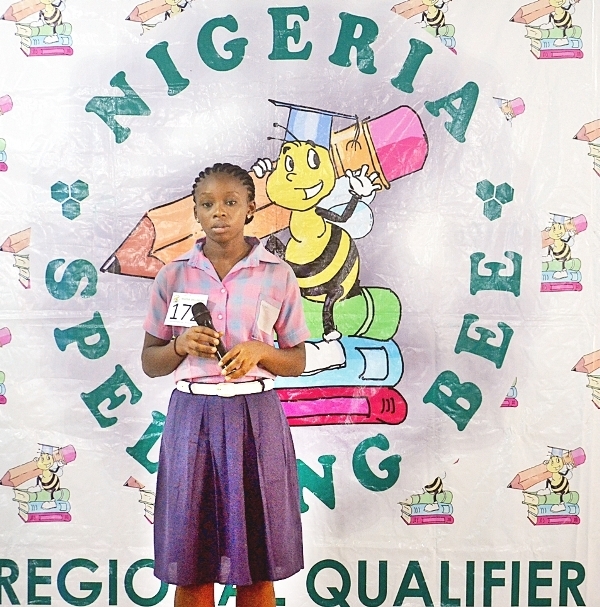 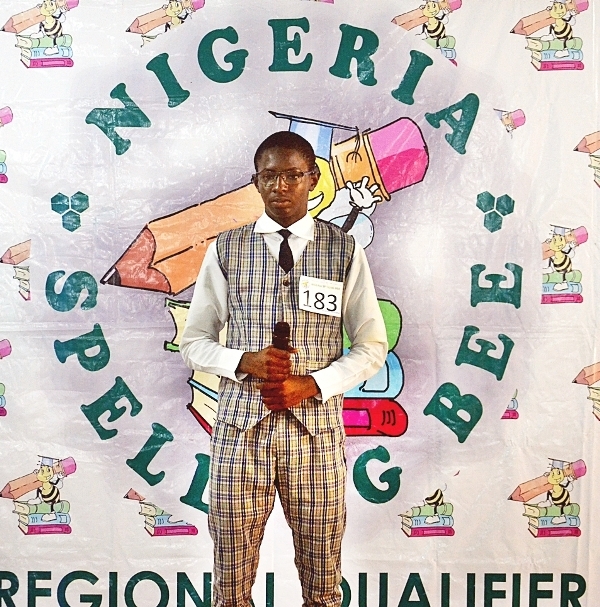 The three spellers include Elizabeth Chris (173) and Ephraim Edokpa (174) both of Christ Ambassadors College, Kaduna and Aanuoluwa Bamikole (182) of Air Force Secondary School Kaduna. 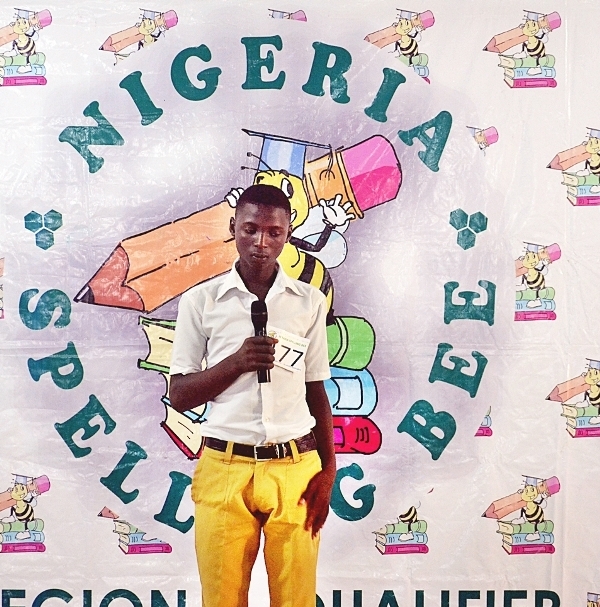 These spellers and their counterparts from the other regions in Nigeria will converge at Nile University of Nigeria, Abuja on the 29th of June for the National Finals on the 1st of June. 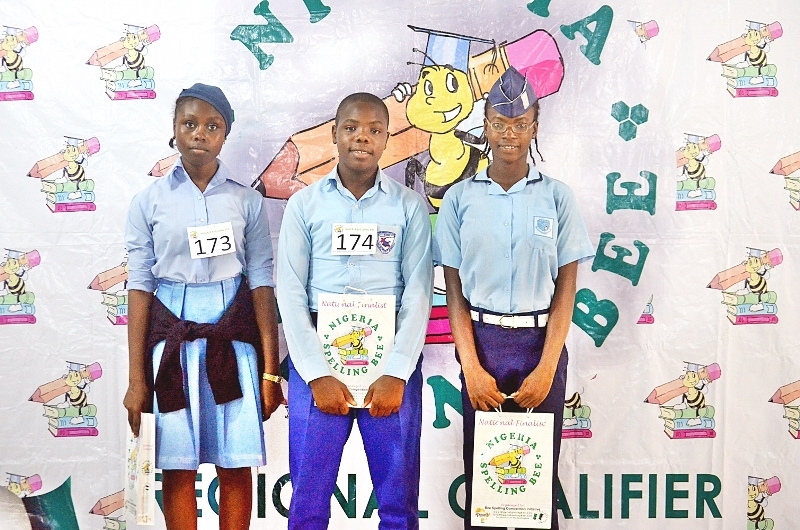 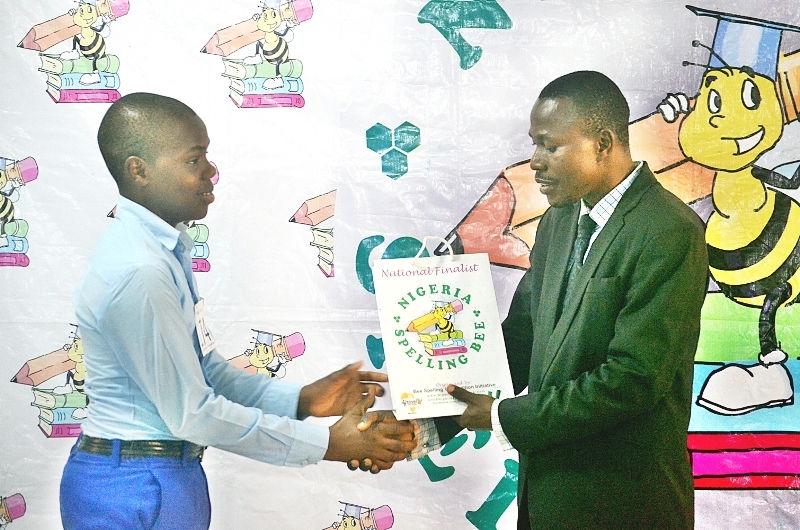 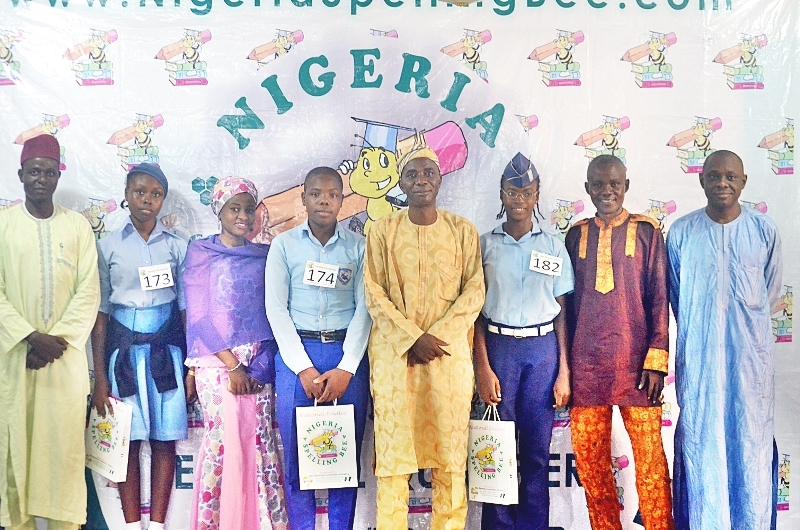 Winners at the Finals will represent Nigeria at the African Spelling Bee in Mombasa, Kenya and win scholarships worth N1,000,000 for the Champion, N500,000 and N250,000 for the 1st and 2nd runner-ups respectively.